We partner with property managers in Middle Tennessee to install and maintain the outdoor lighting systems in the communities they serve. Experience with HOAs: We work with many property management companies and HOAs in the mid-state, from larger groups such as Ghertner, to smaller one-man operations. We understand the challenges and dynamics involved when serving individuals as well as boards. 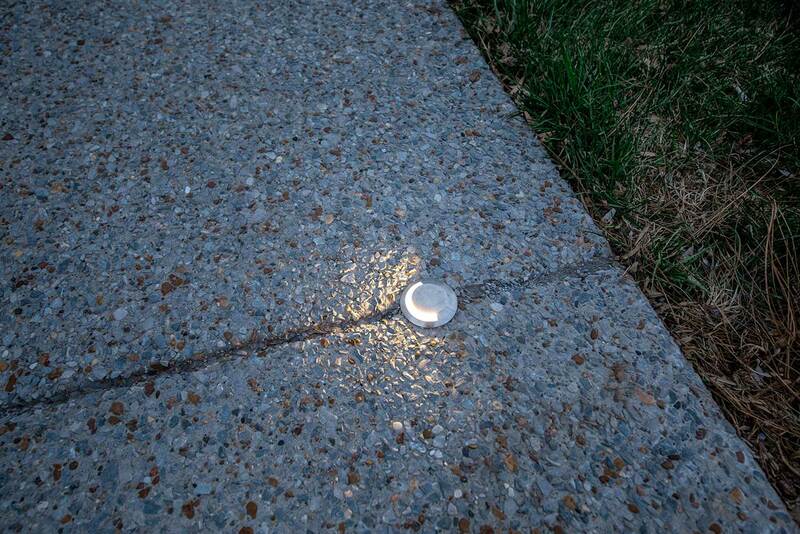 Highest Reputation: We're the highest rated outdoor lighting company in Nashville. Local Nashville Business: Almost all other lighting companies in Middle Tennessee are franchises. We are and have always been a small, independent family business. Keep it local! 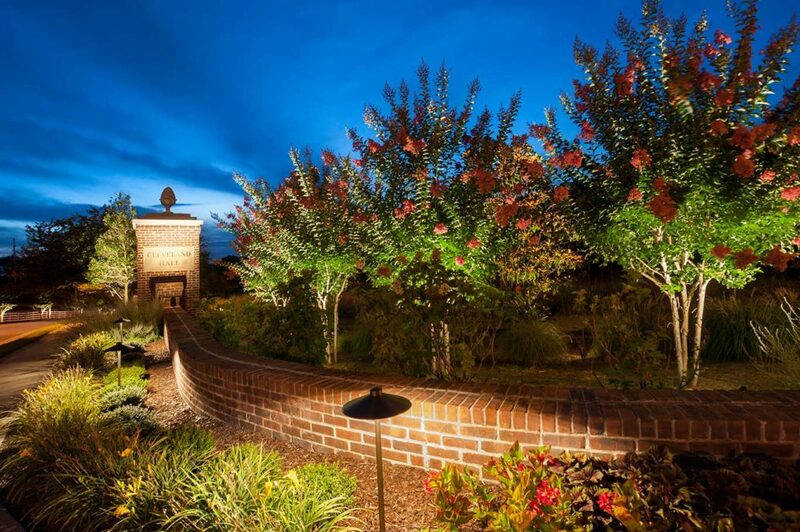 Outdoor Lighting Is All We Do: Most companies who offer outdoor lighting do so as an afterthought to other services they provide such as irrigation or landscaping. They use cheap products and cookie-cutter designs. 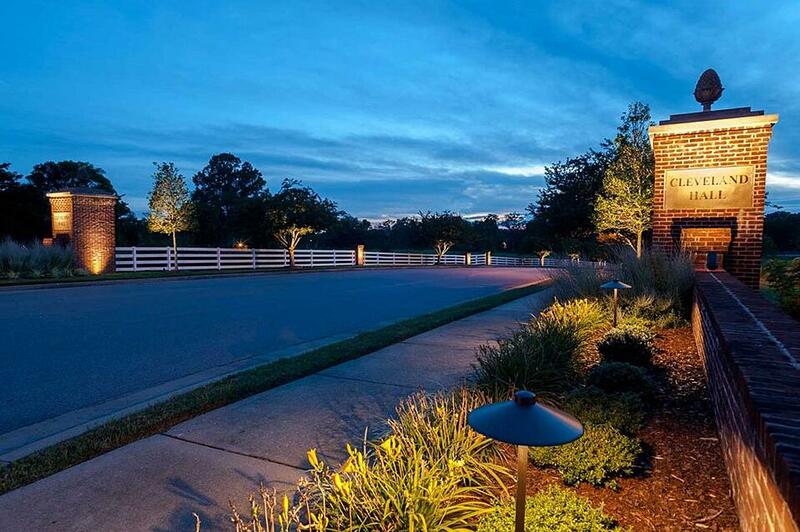 Outdoor lighting is all we do; we custom design each project to cater to your specific needs and requirements. Outdoor lighting systems are great investments for a community, but the system needs be maintained to function the way it was intended. As landscape grows, light needs to be adjusted to accommodate. Lamps eventually fail and need to be replaced. Fixtures can be moved by landscapers or other contractors and need to be repositioned. We protect your communities by offering comprehensive maintenance programs so you have one less thing to worry about. Learn more about our maintenance programs. No matter what kind of lighting system your HOA has in place, we can save you a boatload of money by converting it to LED. We only use state of the art, professional grade LED lamps that have a much longer burn rate than traditional incandescent, virtually eliminating calls and requests to replace burnt out bulbs. On top of that, the energy savings are astounding. A system with an annual energy consumption of $500 changes to $50 just by switching to LED. That's a savings of 90% per year! A well-executed lighting design can be the difference between a landscape you’re happy with and one that blows you away. 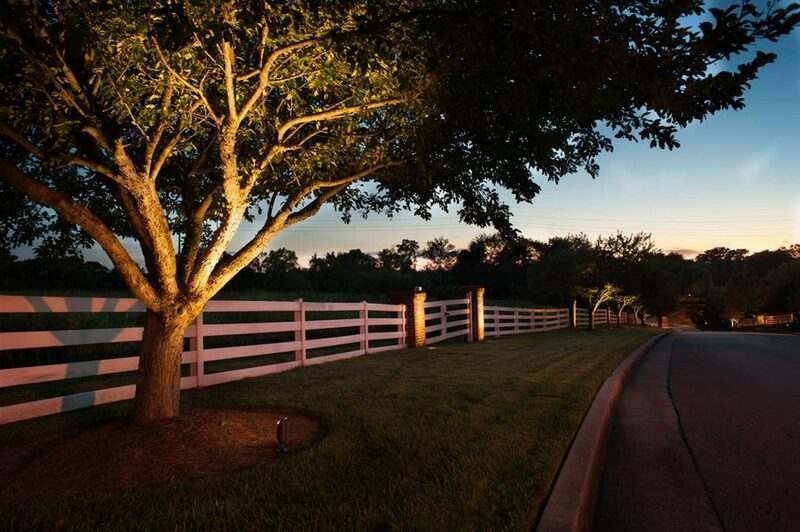 We understand that landscape lighting installation is as much about the technology as it is about the aesthetics. We approach each project with the goals of the property manager and HOA board in mind and have a thorough understanding of the existing landscape features. More than just installing lights thoughtlessly, the hallmark of our work is in the design and execution. 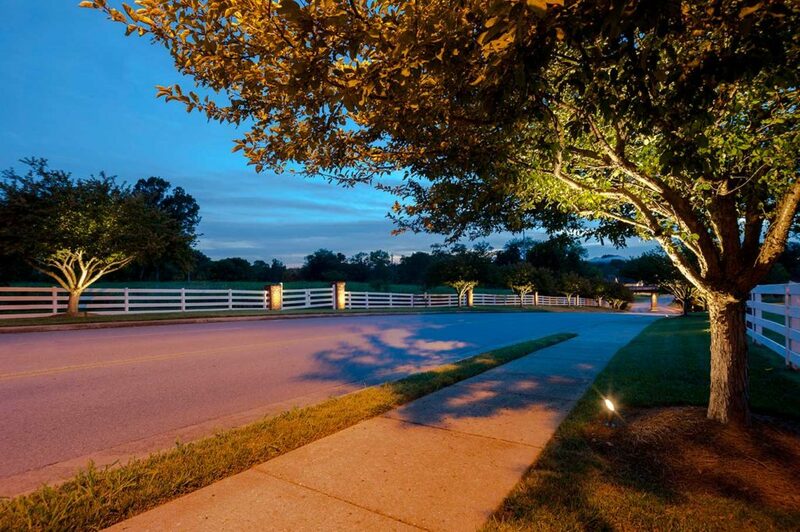 Learn more about our outdoor landscape lighting systems. If you have any questions or would like to discuss your lighting needs, please feel free to request a free consultation online. We’re a local business and we've been lighting up Nashville since 2012. 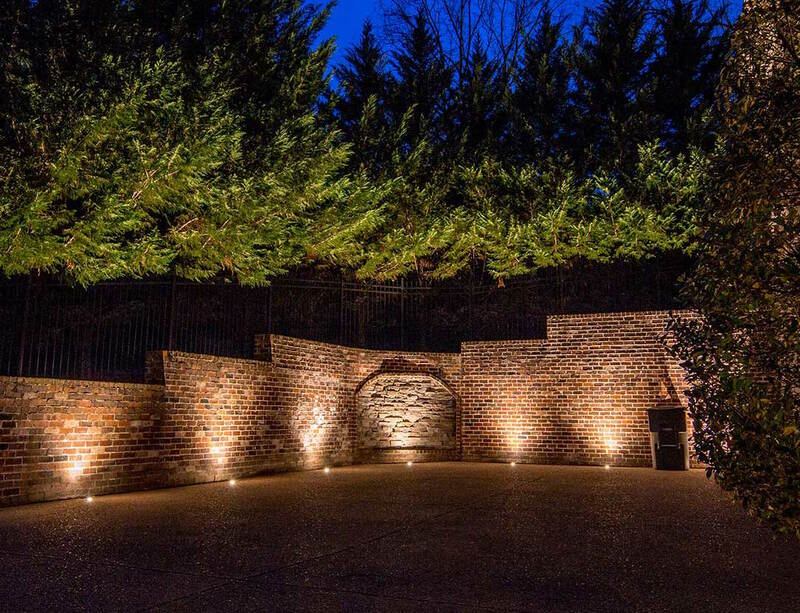 Our team has years of experience creating and installing unique and elegant outdoor lighting designs, and providing maintenance and repair services to homes and businesses across Middle Tennessee. Our award-winning company has been voted 1st in Nashville House & Home for landscape lighting for four consecutive years and Best of Houzz for the last three years. Located in Goodlettsville, Light Up Nashville services Nashville, Brentwood, Franklin, Hendersonville, Gallatin, the surrounding areas and beyond.